THE GERMAN shipping company FRS Group, based in the Baltic port of Flensburg, has confirmed it is bidding for the Northern Isles lifeline ferry contract. Up until now only two of the three companies competing for the £370 million contract were publicly known, Serco NorthLink and state owned Calmac. 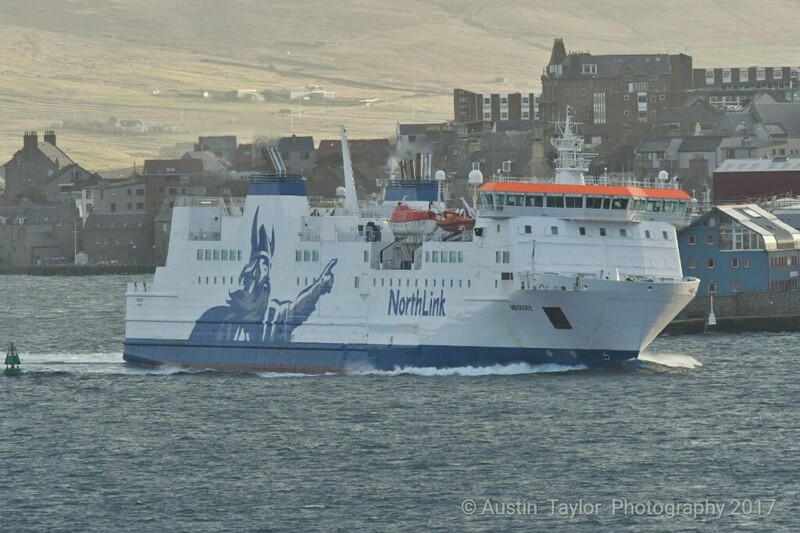 In parliament on Thursday, Scottish islands minister Paul Wheelhouse told Shetland MSP Tavish Scott that it was important for the third bidder to remain confidential. Yet, on Friday a spokeswoman for FRS confirmed to Shetland News that the company was bidding for the contract. However, she declined to give any further details at this moment. FRS Group holds a number of international ferry service including in the Straits of Gibraltar, the west coast of the USA and Canada, the Gulf of Oman and the Finnish Aland Islands. Chairman of the council’s transport and environment committee, councillor Ryan Thomson said he was looking forward to engaging with all three bidders. Submission of final tenders is scheduled for March with a view to awarding the contract in July. It is expected come into place on 31 October 2019. Scotland’s ferries: geographic discrimination or good value for a lot of money?